You are here: Home / Articles / Is the Porsche Bubble Bursting? What's Your Opinion? Is the Porsche Bubble Bursting? What’s Your Opinion? 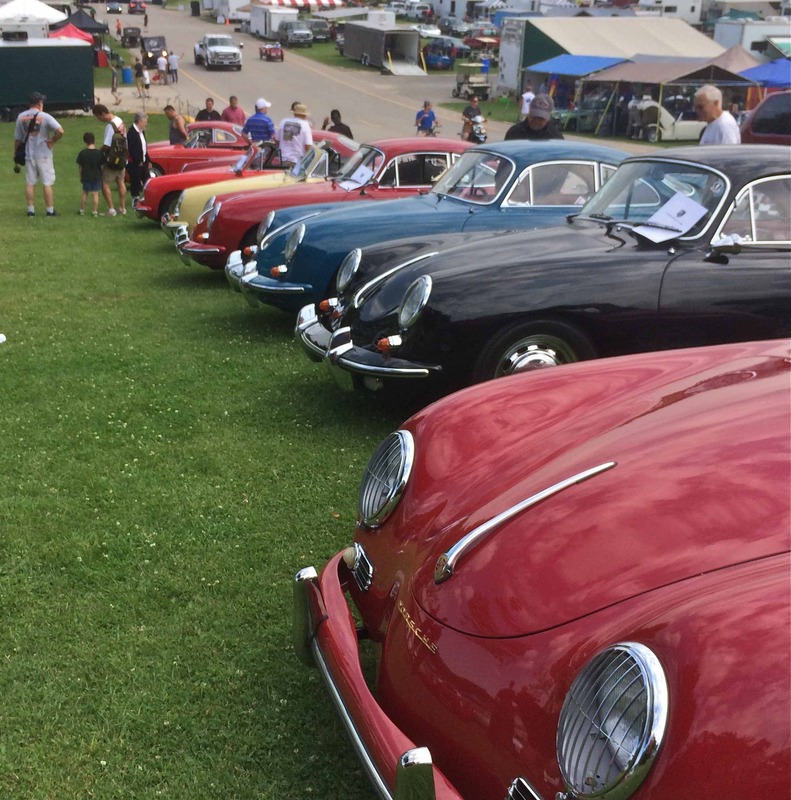 Here at Heacock Classic’s headquarters in Lakeland, Florida, we are often asked how much longer the current “Porsche fever” will continue. We help our clients correctly value their vehicles every day, and for the past few years, it seems we are speaking with Porsche owners about higher values all the time. In other words, our clients are looking for our opinions on the market every day, so we’re going to ask you, our readers, the same question: Are we in the midst of a bubble and, if so, when will it pop? Do us a favor and visit https://www.facebook.com/heacockclassic because we’d love to hear your opinion! 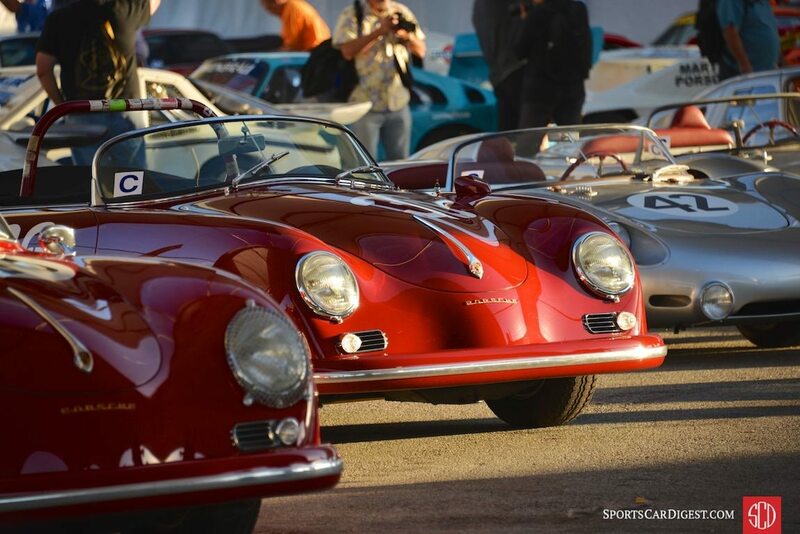 There are a few ways to answer that, but after the recent Porsche Rennsport Reunion in Monterey, we’re pretty sure high enthusiast values are here to stay. With a record-breaking 57,531 avid enthusiasts in attendance, it’s clear that Porsche fever is as much about the community as it is about the remarkable cars. 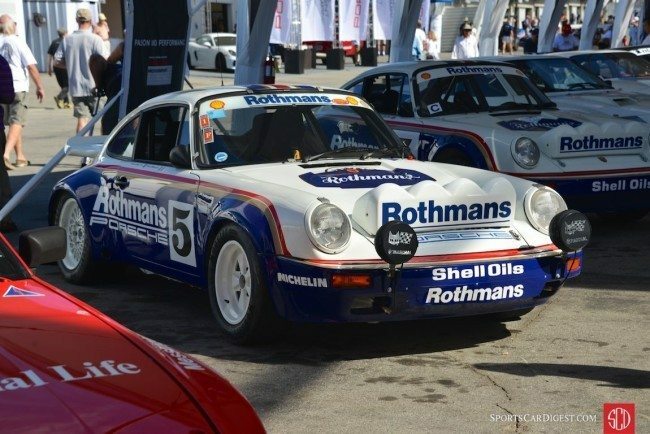 Outside of any larger economic malaise, we suspect that Porsche fever will continue as long as events like Rennsport Reunion fill venues like Laguna Seca, and Porsches continue to be weapons-grade vintage race cars at SVRA events around the country. Great coverage of the event is courtesy of our friends at Sports Car Digest, including a fabulous gallery of images at www.sportscardigest.com. Remember – your opinion counts – visit https://www.facebook.com/heacockclassic and tell us what you think! Values can increase and decrease faster than the seasons change. Let us show you how we are more than just another collector vehicle insurance company. We want to protect your passion! Click below for an online quote, or give us a call at 800.678.5173.